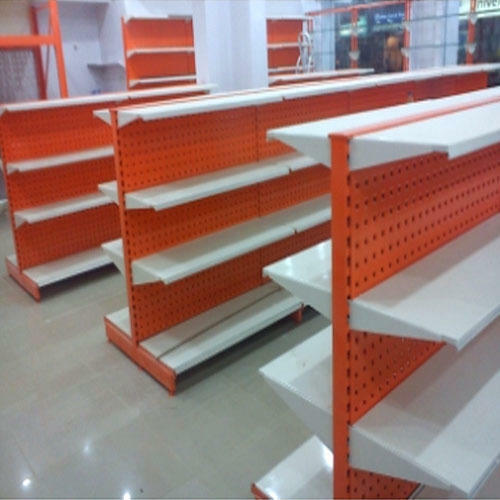 We have established a dominant position in the industry by manufacturing superior quality commercial Shelves and Racks. Our offered products are the best selling in the industry due to its alluring look and competitive costs. With the support of our adroit professionals, we are manufacturing the finest quality.These products are designed and manufactured using optimum quality raw materials and the latest machines under the strict vigilance of our adroit professionals at par with market quality standards. The provided products are well-known for their attributes like optimum finish, alluring look optimum strength, ability to withstand adverse weather condition, spacious robust construction, precise dimensions, easy installation, etc.